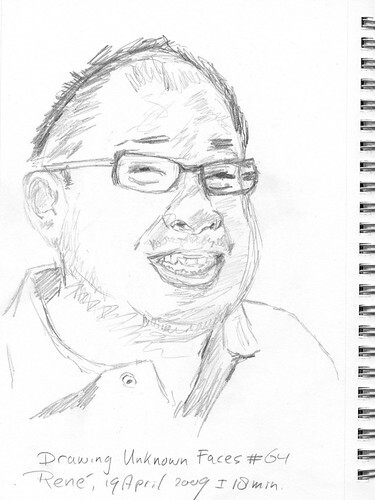 After I had run my 10 km road race, I was much more relaxed and was able to spend 55 minutes on a sketch with a drafting pencil. It is the best drawing of today yet. The resemblance with the original is reasonably well too. 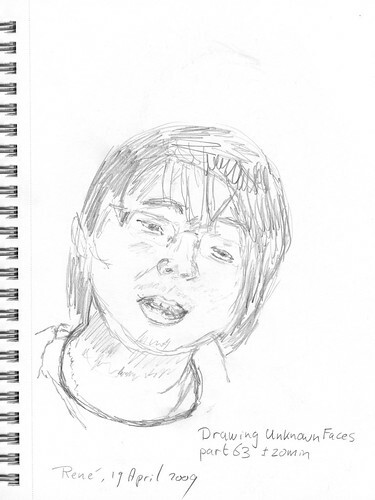 This sketch is based on a photo on the Flickr public photo stream. The third drawing wasn’t very inspiring too. Perhaps I was too nervous because I was going to run a 10 km road race later in the day. 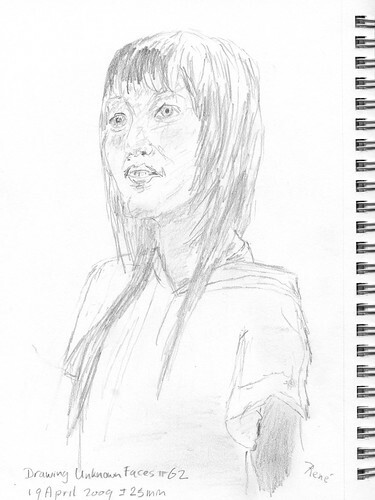 This was the second drawing of today, drawn with a technical pencil in 20 minutes. Again, not very good. I guess sometimes you just need to keep drawing, even if it doesn’t go so well. That was the first drawing of today. It wasn’t very good, but it was 25 minutes of drawing with a technical pencil.